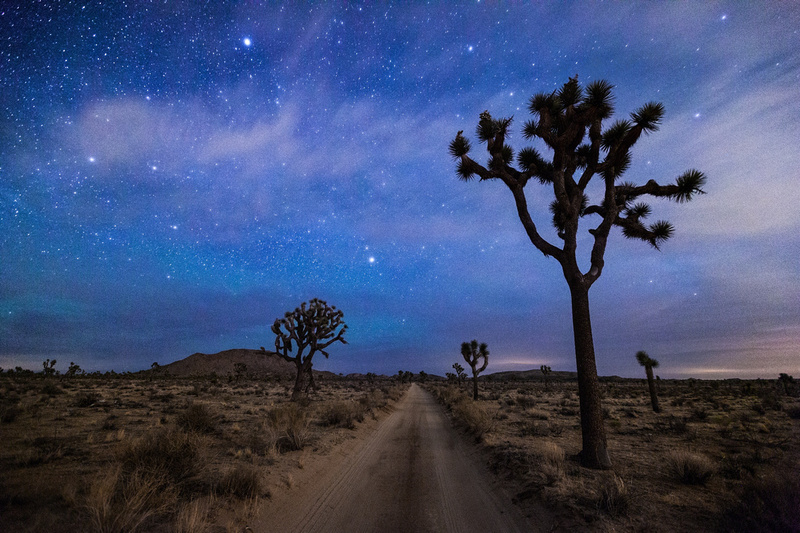 Joshua Tree National Park at night is a whole new world. Far, far from anywhere else in California, gazing up at the light-show painted in the sky is one of the more magical experiences on earth. 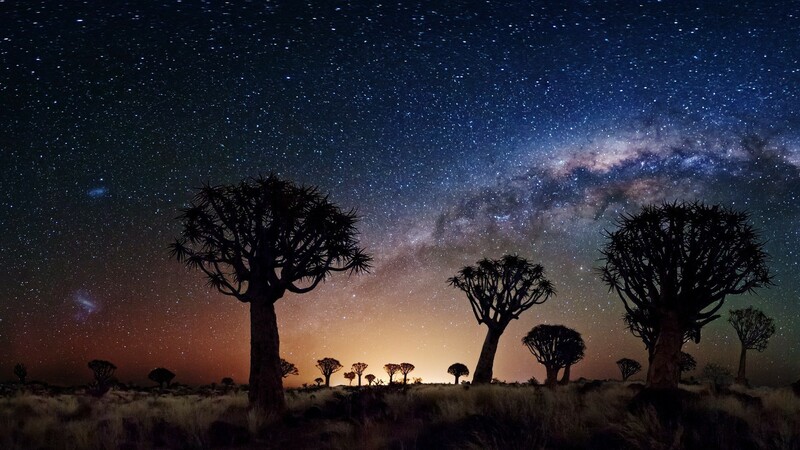 Lying on your back wrapped in a warm wooly throw, fire crackling in the distance, experiencing this fantasy land of galaxies and stars for the very first time is almost spiritual. 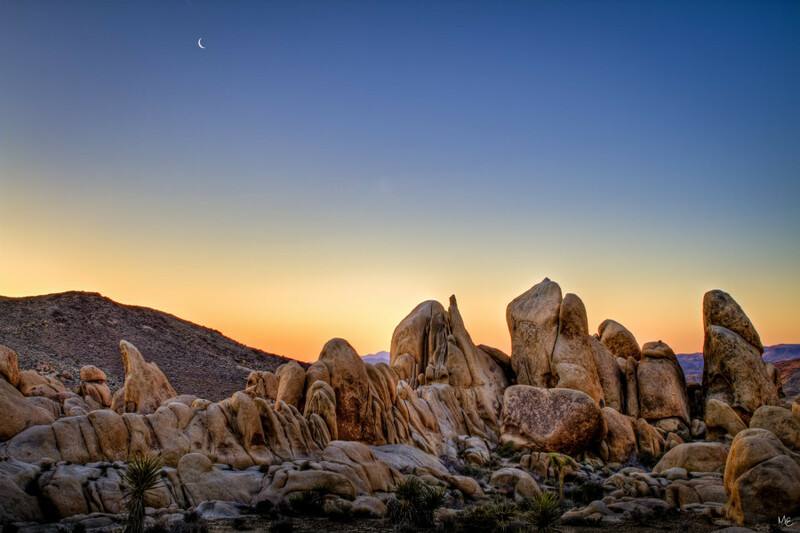 It’s even better if you’re lucky enough to capture some beautiful shots on your DSLR. I used a Canon EOS M3 with a 18mm lens for these shots. 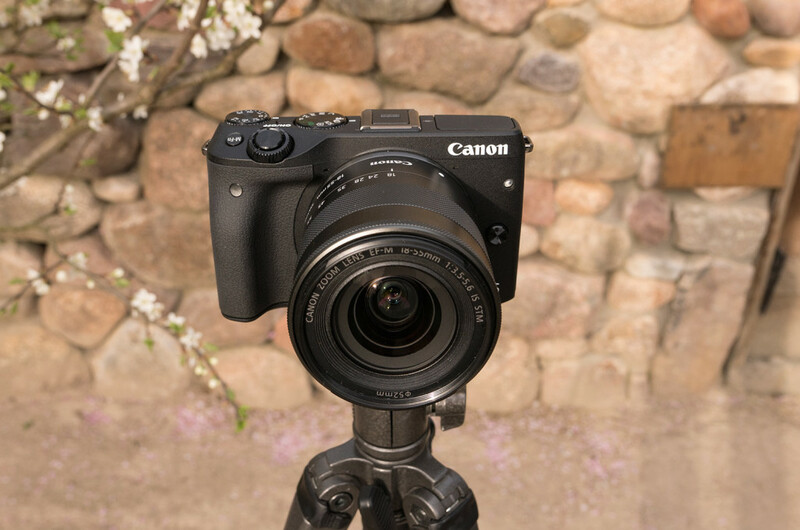 The EOS M3 is the newish 2015 offering and a compact DSLR with interchangeable lenses and a perfect pint size for travelling. I should mention Canon Australia kindly lent this camera to me (thanks Canon peeps) to try out on my journeys, so I decided astrophotography was the perfect performance test for this nifty little camera. * Shoot as wide as humanly possible (in layman’s terms, this means zero zoom). * Use an ISO setting no higher than 1600. Try to get even lower if you can. * Use a sturdy tripod if available. * Shots longer than 25 seconds with an 18mm lens may produce visible star trails. If you don’t want to produce visible star trails then you will need to have your MANUAL FOCUS on point. (see below for tips on focussing). * Use the self-timer to reduce camera shake during exposures. * Use MANUAL setting (M) on your EOS-M.
* Try setting your White Balance to “Tungsten” for some of your shots. Night skies and lightning often look more vibrant with the WB set to Tungsten as it enhances the blue tones in the sky. You can always shoot in Auto WB but the brown-reds are more dominant. *It goes without saying that you need to get away from as much “light pollution” as possible. Fine particles in the air around the cities reflect the light from the street lights, so it’s best to shoot in open fields, in high elevations or by the sea. * Download “Star Walk” App on your iPhone. You can use it to tell when the brightest parts of the night sky are visible for you to photograph. The Canon EOS M3 was on loan to AMW from Canon Australia. All opinions are the author’s own. I really liked the picture showing the milky way arch across the frame. 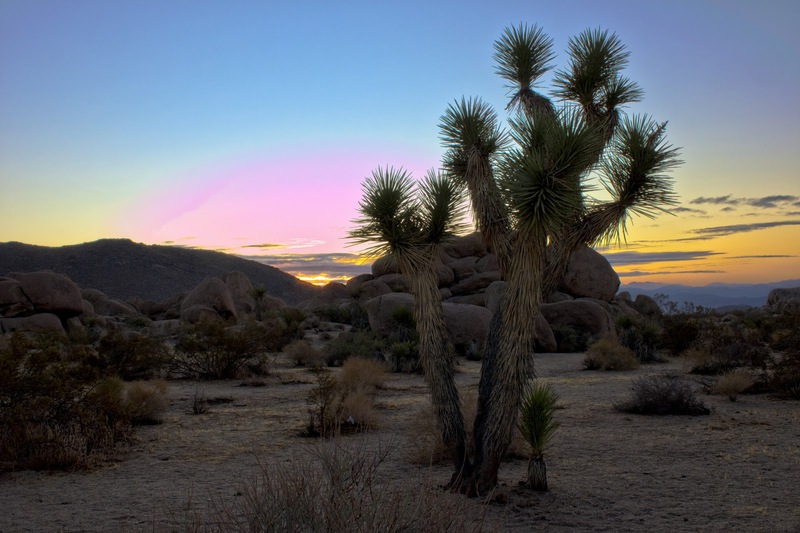 Was this taken at Joshua Tree National Park in California? The reason I asked, is because I think I see Large Magellanic Cloud and Small Magellanic Cloud in the picture. I thought LMc and SMc were not visible high up in sky from northern hemispehere. I was wondering when (what month/season you took picture) I am planning to visit there and I would love to take similar shot.